We identify, develop and commercialize on a global basis, science driven branded products, which can provide significant benefit over existing options in the treatment of niche and rare diseases, through improved efficacy, safety or patient convenience. We build value thanks to our outstanding ability to combine drug development expertise with proprietary drug delivery technologies to deliver to patients suffering from rare diseases with solutions meaningfully improving their life and empowering caregivers with better ways to manage such rare diseases. Innovation: starting from a deep understanding of the patient journey, we identify still unmet medical needs in specialized therapeutic areas or rare/orphan diseases field to be addressed through drug repurposing or the application of novel drug delivery technologies (preferably platform technologies protected by international patents), which are potentially applicable to several drug candidates in different therapeutic areas. 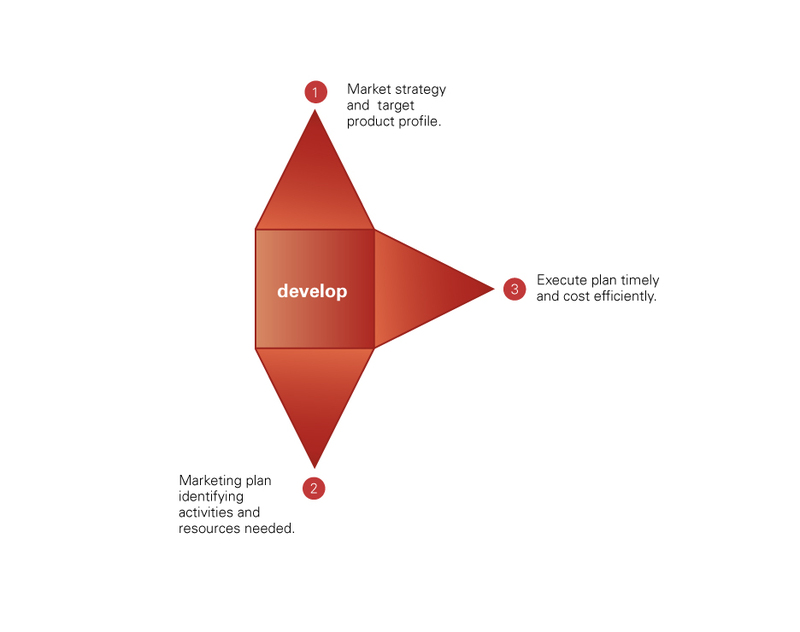 Development: products are internally developed and financed (alone or with our co-development partners able to provide complementary know how and competencies), by managing and controlling directly the key steps of the process - from proprietary technologies applications and/or novel dosage forms finalization to pre-clinical and clinical activities, market authorization and regulatory approval obtainment. In case of need, we enter into strategic outsourcing relationships to complete the development as well as to manufacture our product candidates in a cost-effective manner. Partnering: we rely on solid companies for distribution, promotion, marketing and commercialization of our products on a worldwide basis. Marketing: we promote and market selected products of our range in rare/orphan diseases with our own sale force and infrastructure in selected strategic countries. Service: we support third party projects by offering to pharma companies high value, contract development services based on advanced patented technologies know-how and world-class pharma development expertise. Product/technology to meet these needs, cost effectively. 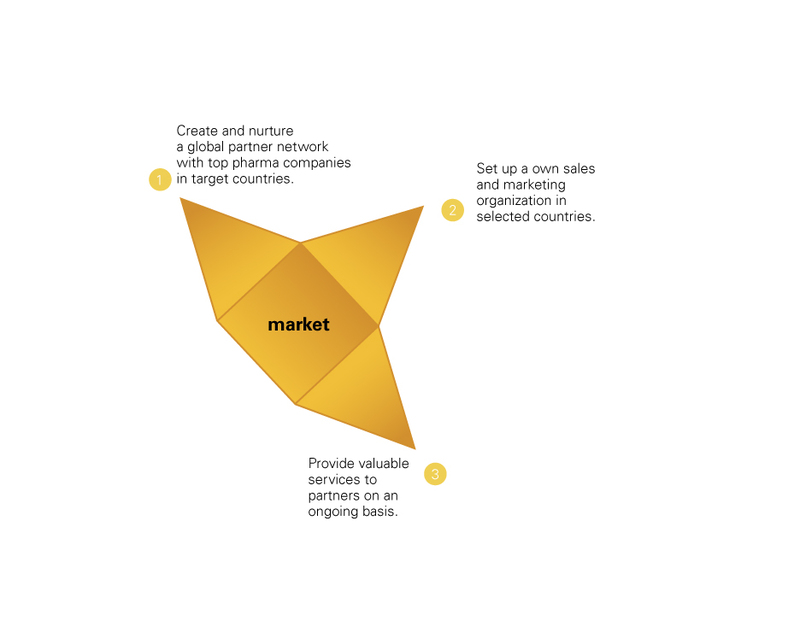 Market strategy and target product profile. Marketing plan identifying activities and resources needed. APR employs a project management approach that allows us to synchronize and manage all phases of product development to minimize time, risks and reduce costs. APR focuses on scientifically driven risk/benefit analysis combined with patient/consumer need evaluation process and integrating product characteristics with regulatory and investment information. APR healthcare company focuses on scientifically driven risk/benefit analysis combined with patient/consumer need evaluation process and integrating product characteristics with regulatory and investment information. APR works closely with authorities in Europe and the USA to provide the optimal strategy for regulatory approval, in order to be able to fast extend the products in as many geographies as possible. APR's is able to develop the optimal formulation and its related delivery format which best address the identified need; APR is also staffed by specialists with an in-depth knowledge of a given healthcare product's physical and chemical characteristics - fundamental in determining optimal formulations and dosing characteristics to meet our clients and patient/consumers' needs. APR operates an integrated multi-phase approach from pre-formulation development, compatibility tests, prototype development, stability studies, scaling-up and validation to clinical trials and registration.